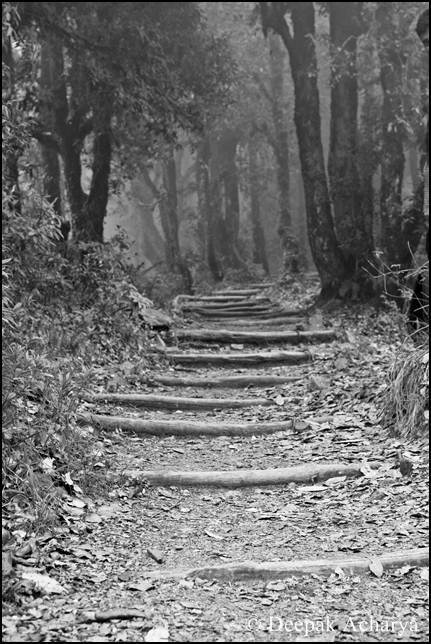 There goes without saying that Uttarakhand is one of India’s most beautiful states with plenty to offer. 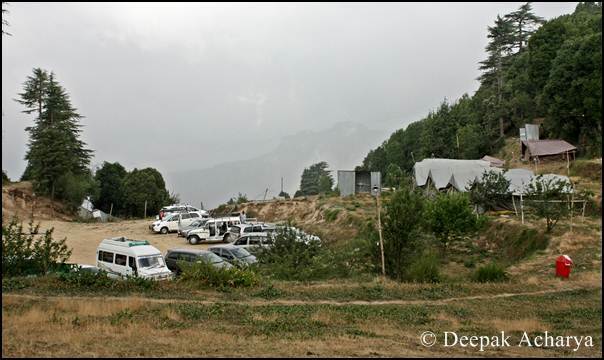 And Dhanaulti is one of the destinations that is bound to charm you. 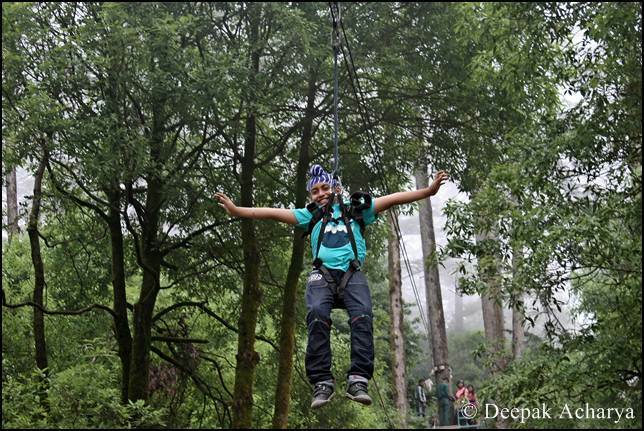 If you are looking for peace and tranquility amidst dense forest, then Dhanaulti is the perfect destination. Not far away from the national capital of New Delhi (325 km), the tiny hill station provides breathtaking landscapes for which tourists especially from North India come to enjoy. 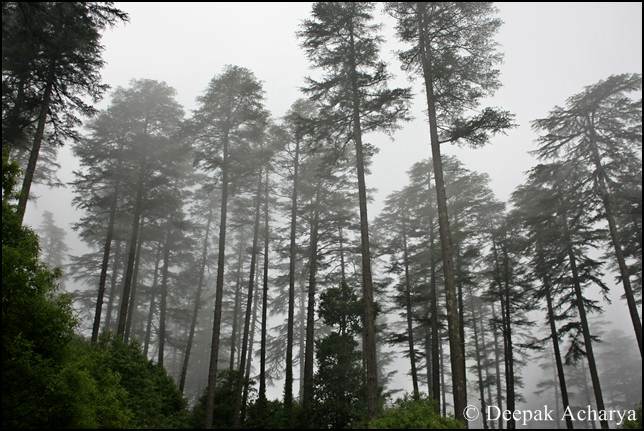 Situated at an altitude of 2,286metre, the hill station is quite popular among tourists, thanks to dense forests of Deodar, Rhododendron and Oak. Is this a special place to plan a quite holiday? Yes! Being a nature lover, I really enjoyed the place. The summer could be harsh in Dhanulti, but in night the weather turns pleasant and cool. In winter, one can experience chilling weather as the mercury goes down to -1°C. Thanks to the Uttarakhand government’s initiative, a number of eco huts have been constructed for tourists. People can enjoy various adventurous activities here. 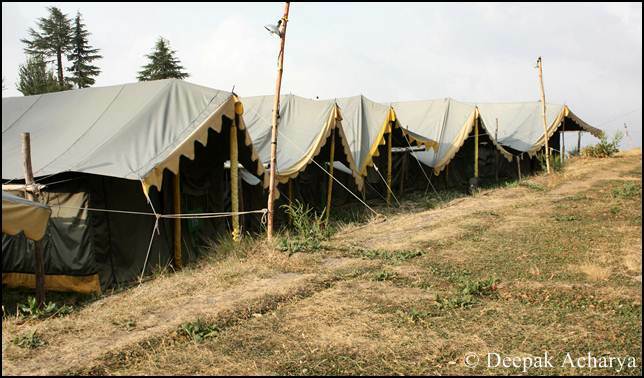 Here, tour operators provide tents, which are quite nice (reasonable price). One can also enjoy different adventurous activities, which the tour operators provide. The place has also two eco-parks, which should definitely be included in your travel list. Great for photography ! These eco-parks also provide various activities ranging from zipping to hiking. A wholesome entertainment place for family.